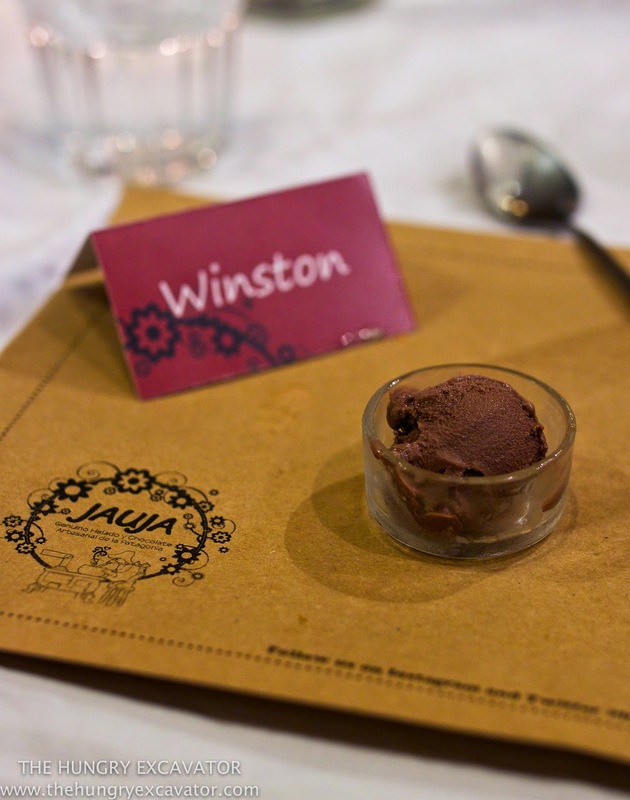 Disclaimer: Winston dined as a guest at Helados Jauja. All opinions are honest and based on own personal experience at the time. 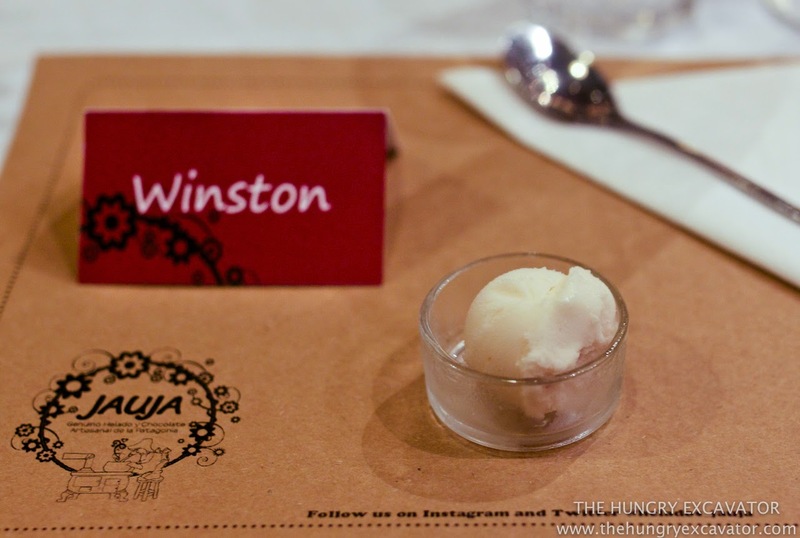 About a month ago, the lovely people at Helados Jauja had sent me an email about a really fun event that they were throwing, called "Jauja +1". I have heard a lot about this Argentinian ice cream shop on Lygon St for the longest time but haven't had a chance to visit until then. 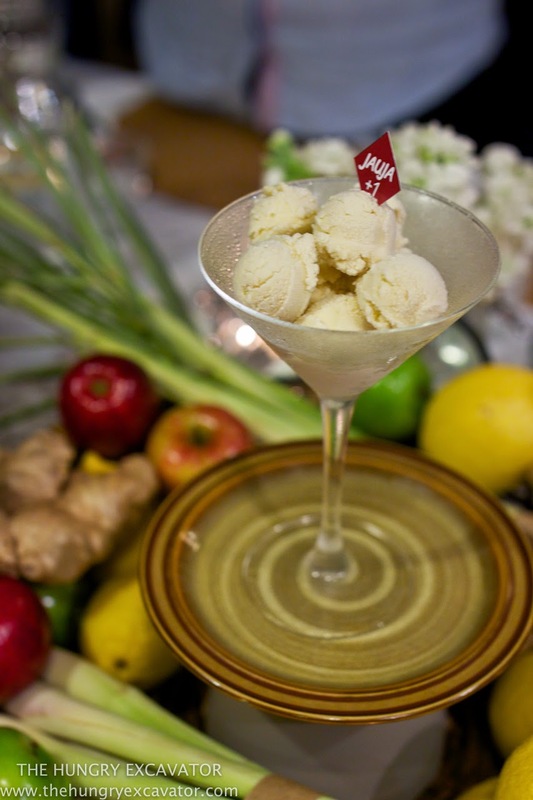 It was a night where they would collaborate with a very special guest, the famous blogger and who also happens to be a dear friend of mine, Iron Chef Shellie, to create a night of desserts celebrating ingredients of their choice. How it worked was Shellie and the team at Jauja would each choose 2 separate ingredients, which were Lemongrass and Ginger (by Shellie); Apple and Lemon (by Jauja). 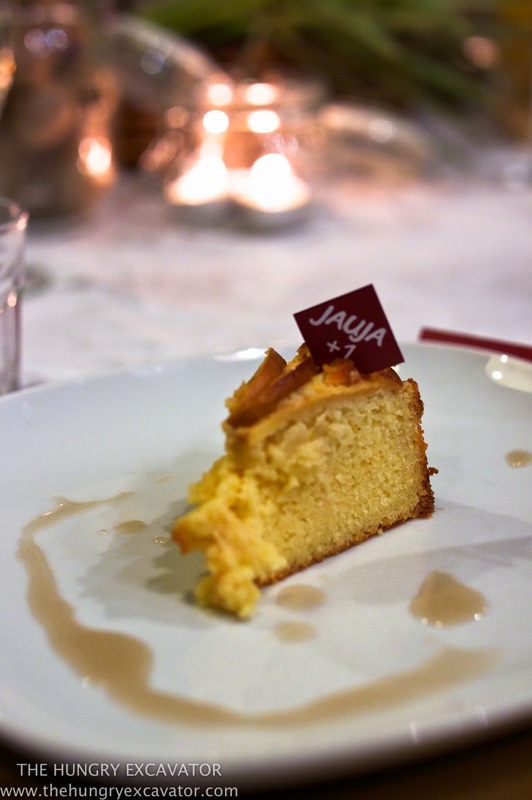 Shellie would then create a cake while Jauja, a dessert, based on all 4 ingredients to share. To make the night more fun, the team at Jauja had invited a group of bloggers AND two of their most loyal customers as well! I personally thought that this was extremely cool of them, to extend the invitation to the people who have supported them the most from the very start. What a great way to show gratitude to the people that matter. Another thing I enjoyed about that evening was how highly admired and respected the work that Shellie's done. I'm not kidding when I say she's one of the most talented yet committed bloggers out there and I am so happy for all her success. Anyway, I had a great time at the event that night. 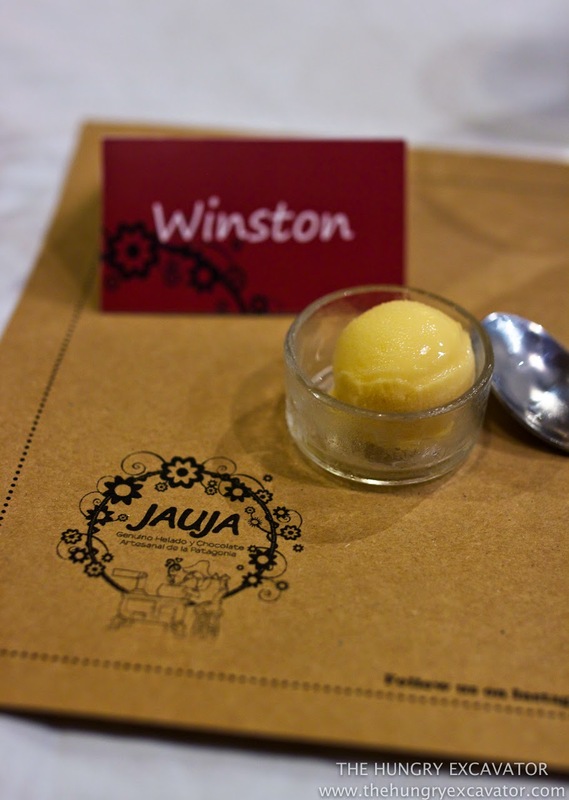 I was there in the company of my blogger friends and got to hear stories from the Jauja's 2 favourite customers about why they loved the flavours and vision behind the ice cream. 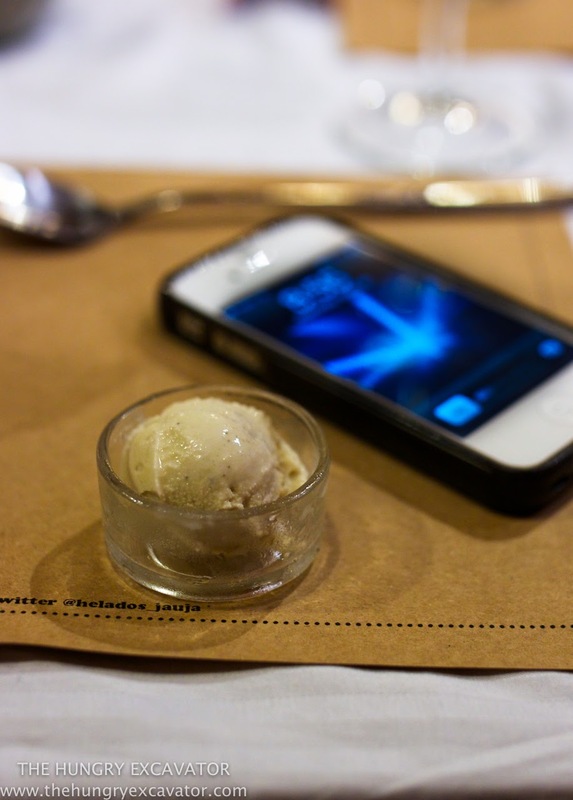 Not to mention what amazing hosts and delicious ice cream we had that night. 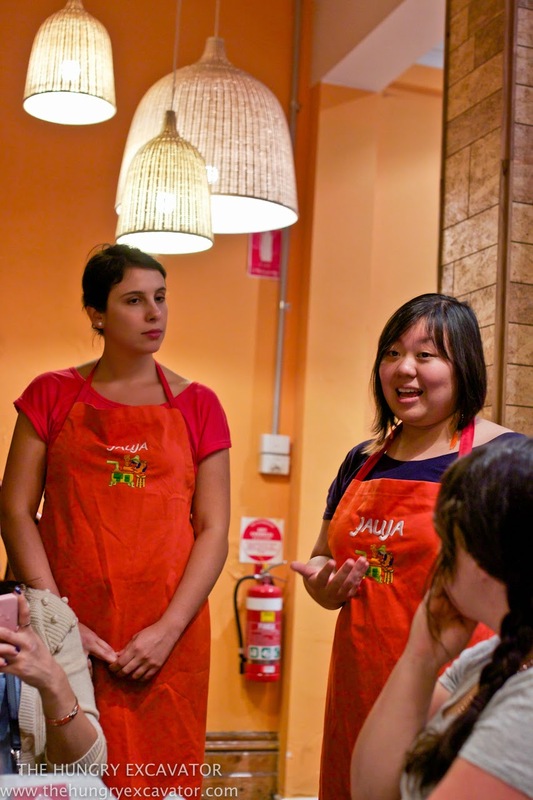 The entire team was nothing short of fun, friendly and downright passionate about what they do at Jauja. I was really grateful of their hospitality that evening, such nice people. Let's just say, lots of laughs were had between the guests and the team that night. 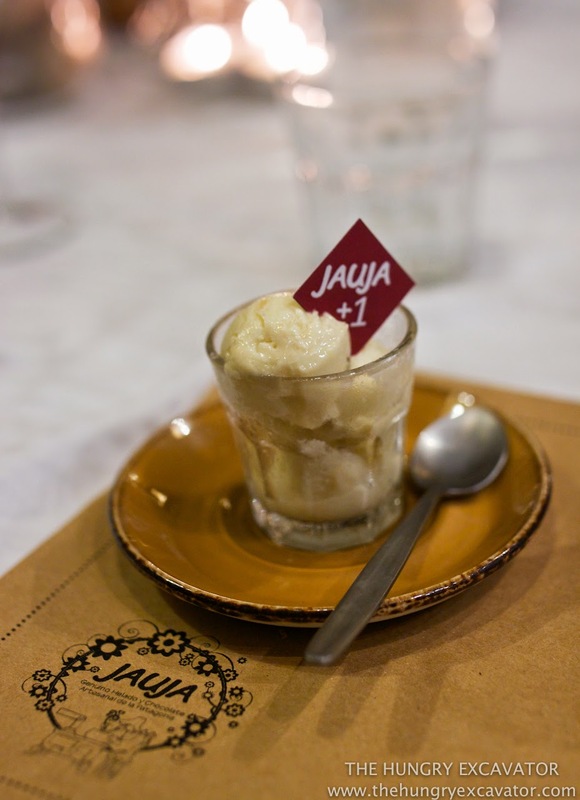 Overall, the ice cream at Jauja was everything that people have raved it to be. True and honest flavoured ice cream and made by people who gave a damn about ice cream... And that's the kind of ice cream I want to eat. 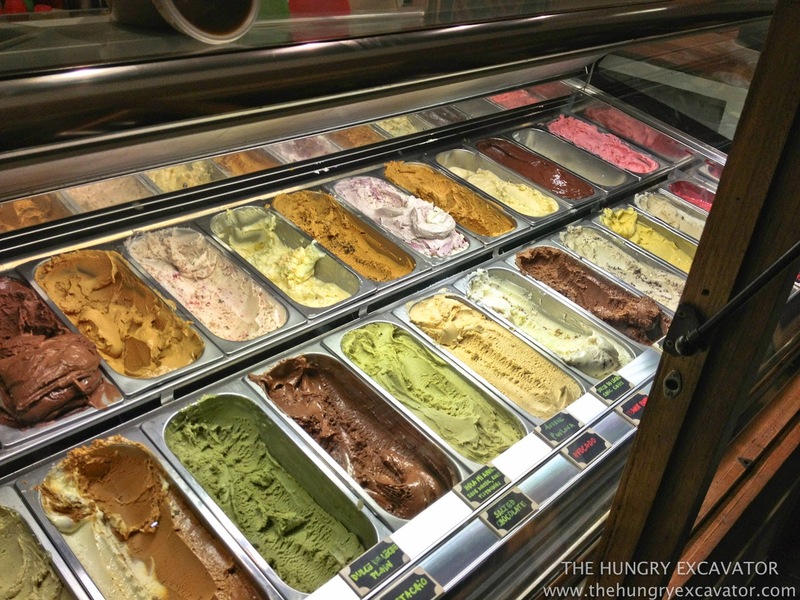 Although we are so spoilt for choice of good quality ice cream/gelato shops in Melbourne, my favourite thing about this place which also sets themselves apart from the rest is the Latin American flavours that they share. 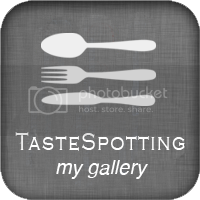 They make so many great flavours that there definitely is something from everyone. But my personal favourites are the Latin American ones, which I found to be so exotic and unique. The Yerba mate is made of a tea that is commonly had in South America where people would share and drink from the same cup at social gatherings. 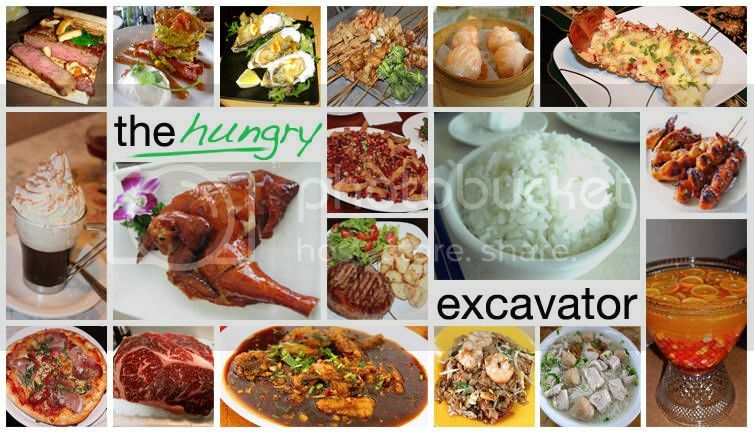 I liked the story about how it's shared overseas and it had such a distinct flavour with fragrant aftertaste too. Besides that, the Sambayon (made with just egg yolks and Marsala wine) was delicious too. 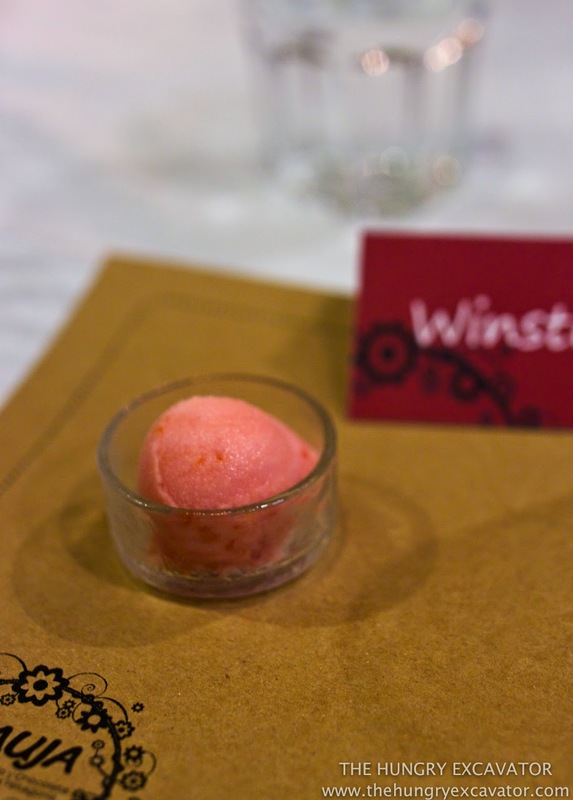 I was partly biased towards this flavour as I do enjoy really boozy desserts *ahem*. Finally, Shellie's cake was a huge hit of the evening too. It was moist and semi dense at the same time, with a sweet note from the fruits but balanced with the fragrance from the lemongrass syrup. Well done, Shellz! 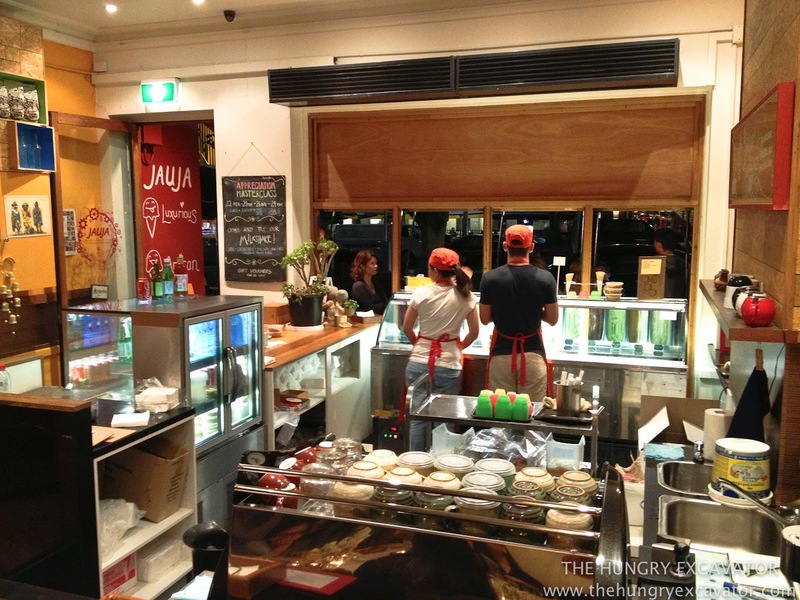 Just want to thank the people at Helados Jauja again for a fantastic evening. It was lovely to meet all of you and I can't wait to come back! 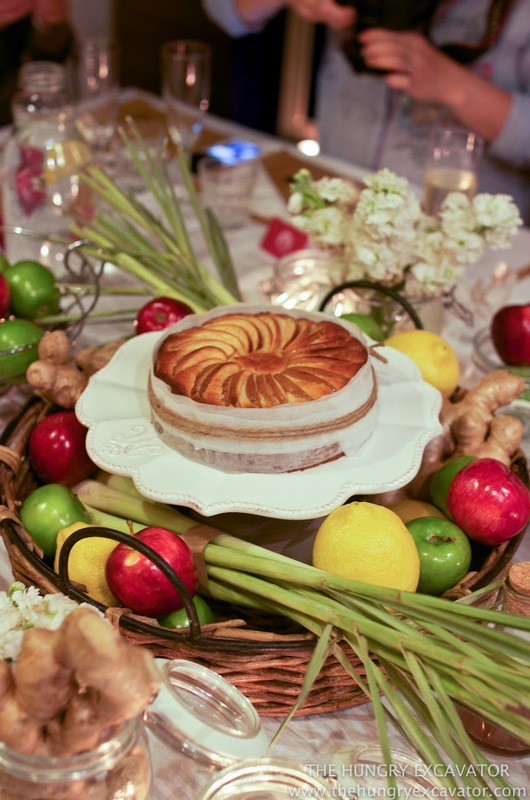 Also, do check out Shellie's Lemon Yoghurt Apple Cake with Lemongrass Ginger Syrup Recipe: HERE -- absolutely delicious!